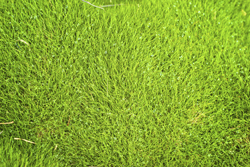 A full sun grass that is known for its stunning color, one of the “greenest” grasses available. The most shade tolerant grass available. A full sun / part shade grass that is known for its stunning color, one of the “greenest” grasses available. Emerald is great with shade and high heat. 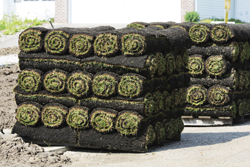 Ideal for home lawns, golf courses and other high traffic areas. This item is delivered by the pallet, minimum order of three pallets. One pallet covers 450sqft.